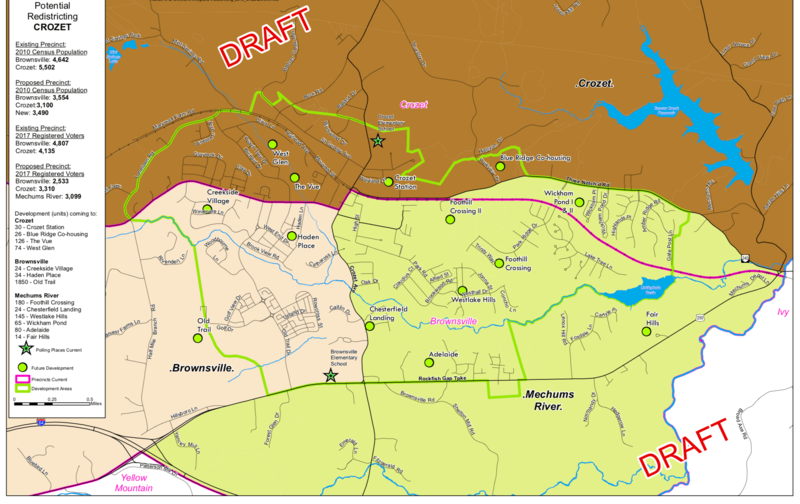 Hi Jim- Not sure if this is appropriate for the RealCrozet page or not, but if you think it is, would you be willing to share the link where county residents can share comments about the proposed Homestay changes, please? I feel like, given the lack of hotels in western Albemarle and the amount of tourism here, this should be on residents’ radars more than it currently is. Thanks! Here’s the link to comment to the County of Albemarle with your thoughts on the proposed Homestay regulations. There was a well-attended roundtable at the County on 8 January 2019. "How did we get here?," someone asks at this Homestay meeting. Why do I bang the “pay money for local media” drum? Watch this. Seriously. Watch it. Yeah, it’s a political post of sorts, but yeah, I love our libraries, and libraries are one of the best things in Charlottesville. Please support the Virginia Library Association’s budget amendment, Item 238 #1h (Delegate Rush), Item 238 #2h (Delegate Sickles), to increase State Aid for Public Libraries by $2.5 million dollars. Local libraries play an indispensable daily role in Virginia’s educational system and State Aid to Public Libraries is essential to meeting those needs. This increase would be used by libraries to support summer reading materials and programs or library materials that target STEAM instruction. This additional funding will provide an additional $100,248 in state aid to the Jefferson Madison Regional Library and would allow JMRL to improve collections, programming, etc. in support of education here in our community. Thank you for your support and help with this matter.